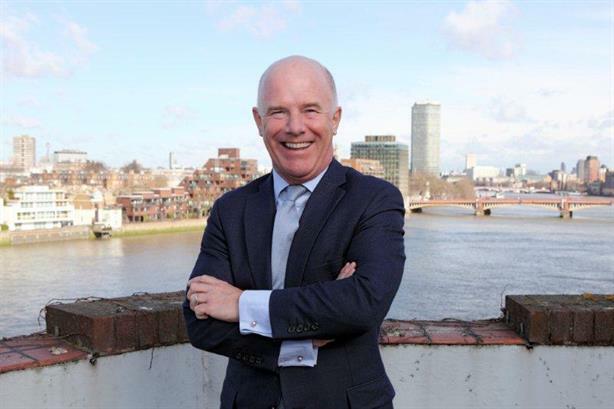 Kevin Bell, formerly Fleishman-Hillard EMEA president, has returned to the consultancy world after being named as executive chairman at Maitland Political. Bell unexpectedly left F-H in January last year and joins the public affairs arm of City agency Maitland after an extended period of gardening leave. Maitland Political was launched in March 2011 after Maitland merged with Havas sister agency Euro RSCG Apex Communications. It is thought Bell will take operational control of the agency, alongside Apex founders former Labour special adviser Ed Owen and ex-Weber Shandwick director Peter Bowyer. Bell is a former adviser to Margaret Thatcher and has spent more than 25 years at the heart of the public affairs industry. He spent over a decade at F-H, having joined GPC International UK in 2000 before it was merged with Fleishman-Hillard. Before that he was a founding director of Westminster Strategy and helped to found Lowe Bell Political, which later became Bell Pottinger Public Affairs. Neil Bennett, chief executive of Maitland, said: ‘I have known Kevin for many years and am very pleased he has agreed to join us. He has an unparalleled track record in building public affairs agencies and advising blue chip clients superbly. I am looking forward to working with him." In a statement, Owen and Bowyer said that the agency would ‘benefit from his enormous experience and expertise’ and that they had been ‘looking for someone of his calibre for some time to help grow and develop the business’.